Update: Shout out to Taryn. 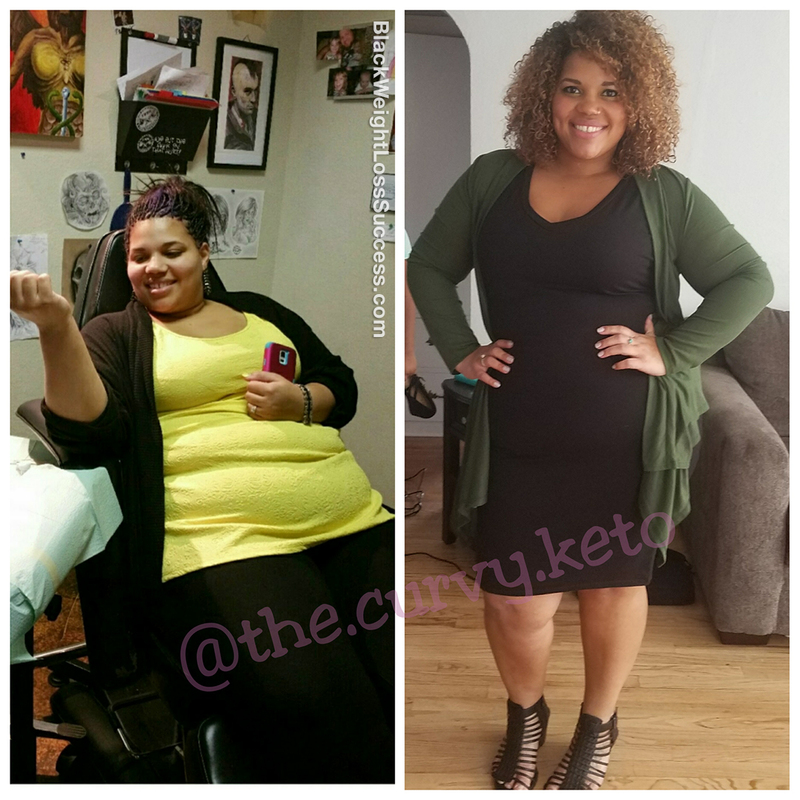 She’s gone from 310 pounds to 228.8 pounds. That’s 81.2 lbs gone. Transformation of the Day: Taryn lost 38 pounds. She tried lots of fad diets and had always been heavy. This devoted mother of three experienced the loss of her loving husband during her weight loss journey. Her love for her daughters motivated her to keep going and she eventually found that focusing on nutrition, going Keto and training hard works. Check her story. I am a 30 year old mother of 3 little girls, and I have been heavier my whole life. I was always going on one fad diet after the other. For years, I hovered around 220 pounds at 5’3″. After having my 3rd child, I weighed 306 pounds. I started getting serious about getting my weight down when my youngest daughter turned one year old. My husband was very encouraging and never made me feel bad. He just wanted me to be healthy. He was very into fitness and very fit. About six months into my weight loss journey, he suddenly passed away from a heart attack in November 2014. He was just 36 years old and it was an eye opener. I lost about 35 pounds in 4 months after he died, as grief and stress took a toll on me. However, I gained it all back, plus a few lbs., in the following months. This brings us to June 2016 and 310 pounds. I hired an trainer and started focusing on my nutrition. I chose to follow a Low carb high fat diet, known as the Ketogenic diet. I work out with a trainer 2 days a week. I do 45 minutes weightlifting and 30 minutes of cardio 4-5 times a week. Eating this way keeps my body in ketosis, which means my body is burning fat as fuel instead of carbs. Today, I weigh 172 pounds and my body composition has completely changed. I’ve found that I have more success when focusing more on my nutrition. That saying “You can’t out train a bad diet” is 100% true. My 3 little girls are what keep me constantly motivated. When I think I can’t do one more rep or take on more step I picture their little faces. I want to be a great example for them in every way. I have a long way to go, but am very proud of my progress. My advice is to take weight loss one day at a time. Slow progress is better than no progress. That’s a very motivating story but it’s hard to eat health and loss weight when your on a strict budget. I have been trying to loss weight but can’t afford it or afford a nutrionist or trainer. How do I eat health on little to no income?? Taryn – Congratulations on your physical and mental transformation. You look great! Chenel – Don’;t let your budget talk you out of improving your health. There are a lot of resources on the web that provide nutritional information and meal plans. Likewise, you can find workout regimens and exercise tips. Don’t give up. I saw a story about a man who lost 100 pounds with food strictly from the dollar store. His exercise was walking there and back. You can do it, you just have to be diligent in your efforts. First, I’m so sorry for the loss of your husband. Thanks for sharing your story, it was inspiring. Good luck to continued success, and you look great. God bless.